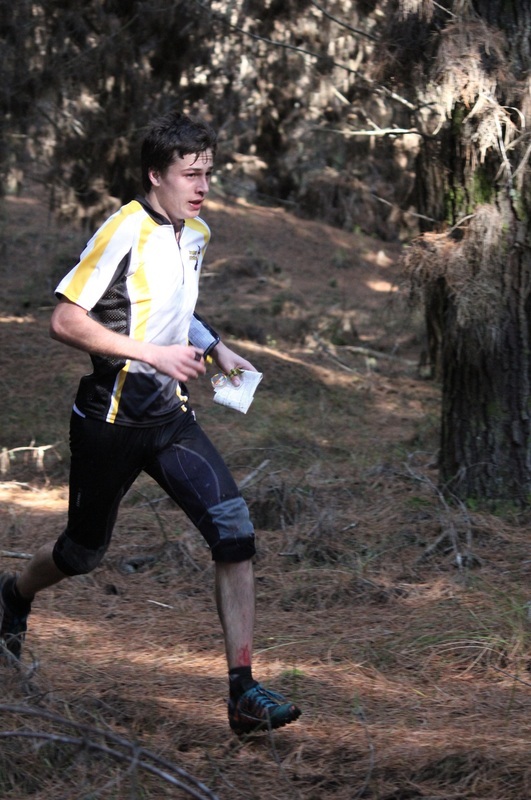 Tim Robertson’s true form came through in the WOA Long Distance Championships today at Fusilier, taking out the event by 6 minutes. 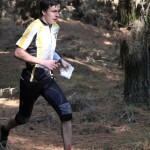 Robertson confidently attacked the course and navigated well to take the win in the Men’s Elite. Brodie Nankervis stepped up also, coming second 6 minutes in front of Jason Markham. 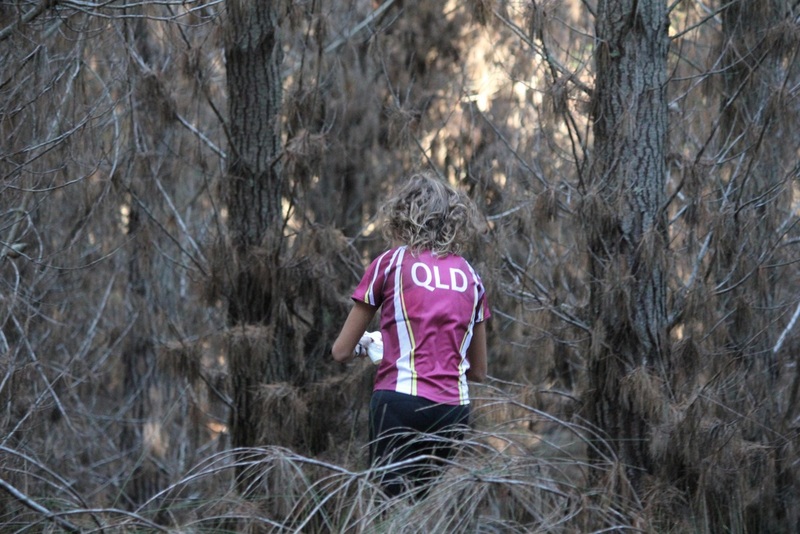 A mixture of long legs across vague areas and short changes of direction in technical details meant the runners had to be constantly changing their orienteering style to suit the course. 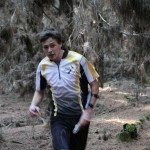 The lack of visibility in the forest also caused a lot of runners to drift off in the wrong direction. 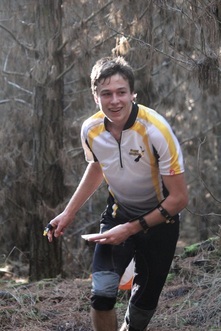 Callum Herries, competing in the M20A grade, took the wrong track leaving a control. “I made a 90° error with the track and lost 3 minutes”. The lack of features meant the compass was relied on heavily to keep direction and few runners executed this flawlessly. 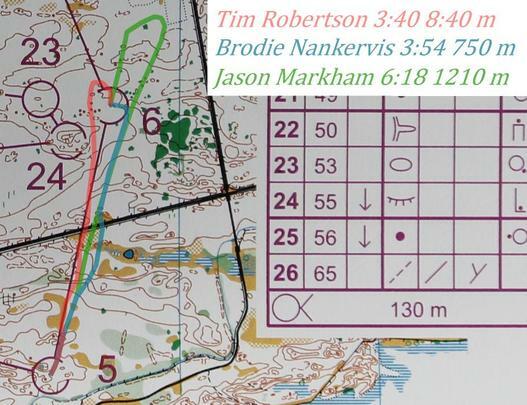 Control 1 on the Men’s Elite course was a classic example of difficult compass bearings. Markham drifted far right and almost ran an extra 100 m, dropping over a minute to Robertson. 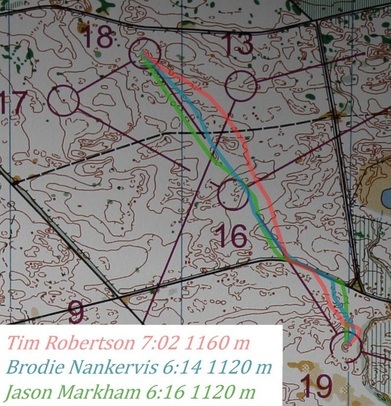 The fourth control on the Men’s Elite course involved entering an area of unpredictable detail, and Brodie Nankervis lost a lot of time to Robertson here. A lack of attack-point meant in the circle he had no plan and dropped over two minutes. 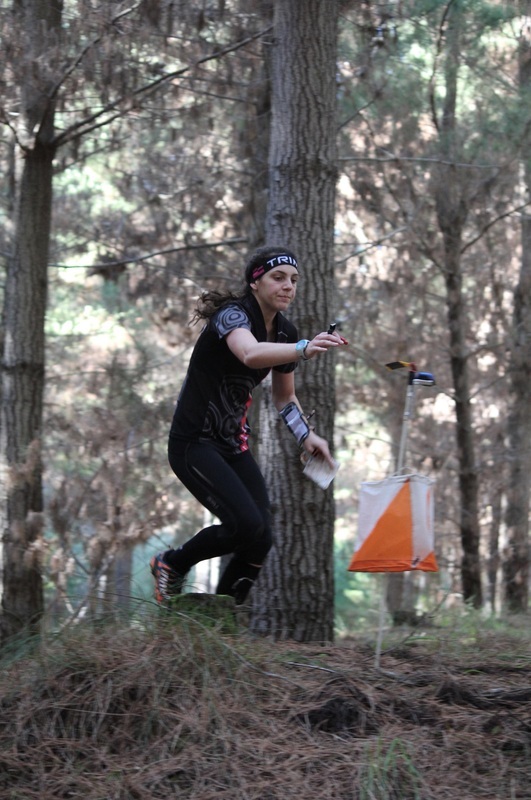 Many of the top runners had difficulty with the 6th control. Aiming for a small knoll in a very vague area, many ran past right past it. Jason Markham dropped over 2 and a half minutes here. Commenting on the leg after his race, “I was using the sun for a rough bearing, but I couldn’t see the major feature off to the left. I didn’t know where I was until I was caught by the vegetation boundary”. Robertson and Nankervis both lost time here too, but not as much as Markham. The long leg to 9 was interesting in terms of route-choice. Running on maps such as Fusilier, phrases such as “Straight is great”, “Off the line and you’re losing time” and “There is no such thing as route-choice, only weakness” spring to mind, but Markham proved that sometimes the track can be better. 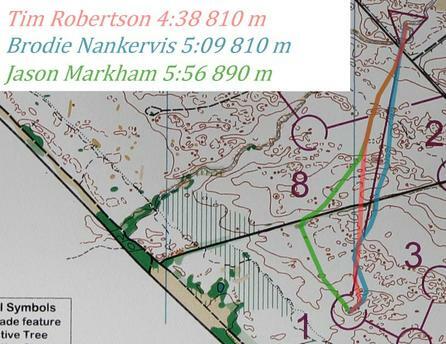 Running 200 m further than the shortest route, Markham still got the fastest time by half a minute. Some of the forest blocks have lots of old thinnings in them and occasionally it is quicker to run further to get the better runnability. However, to the fourteenth control, running wide did not play to Markham’s favour. 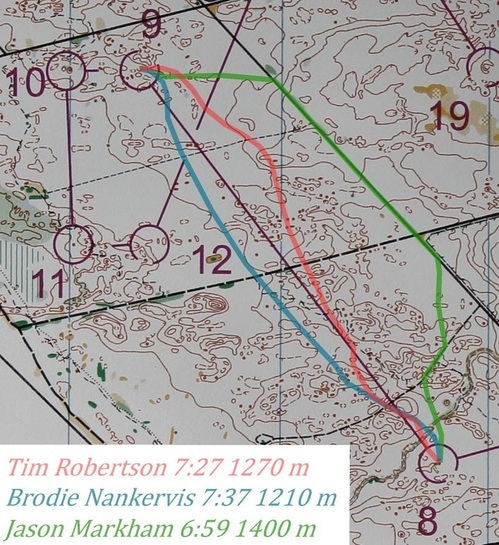 He dropped a minute here to Robertson, whose straight route took him right past a major hill which would have acted as an obvious attack-point. Robertson appears to have lost some time on the way to the 19th, bailing out to the stream just before the control to confirm his position. 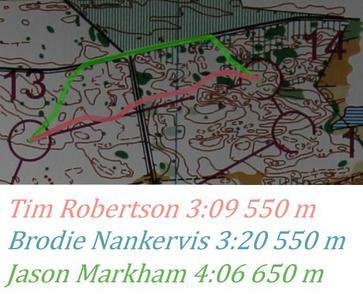 He lost nearly 50 seconds here to both Nankervis and Markham.The Moose also competed in the Men’s Elite but a mistake to the second control meant Robertson passed him on the way to the third. 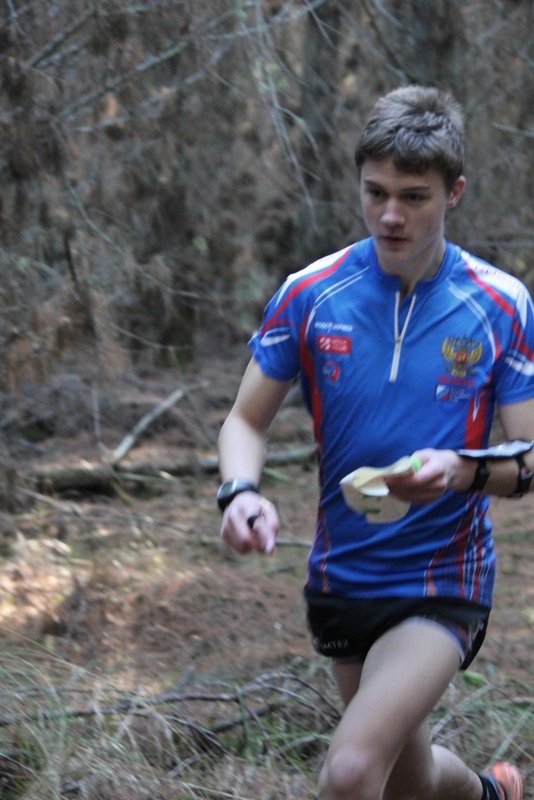 He also experienced some problems with a calf injury, although it is nothing serious and rest assured he will be flying by JWOC. Tomorrow in the Middle many of the runners will be looking for a clean race in the technical dunes. Expect the speeds to be greater as the runners attack the short 30 minute winning time. 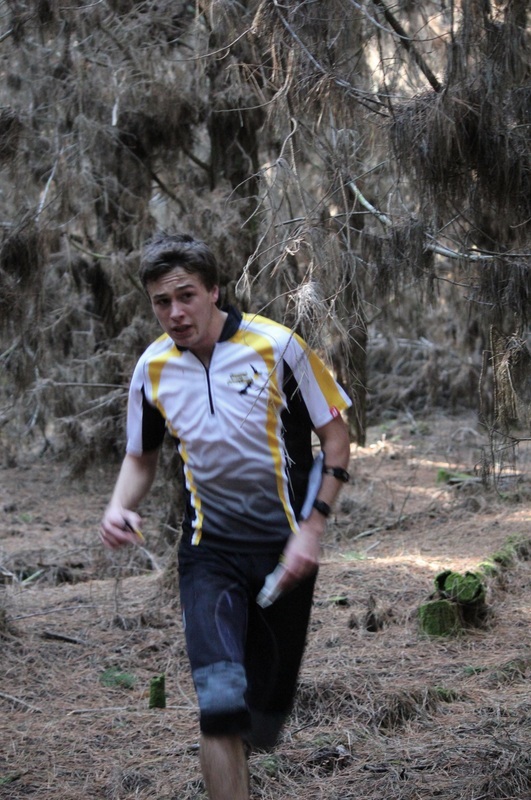 The last race of the weekend should be a good example of how the JWOC team members cope with difficult orienteering and high-stress situations.